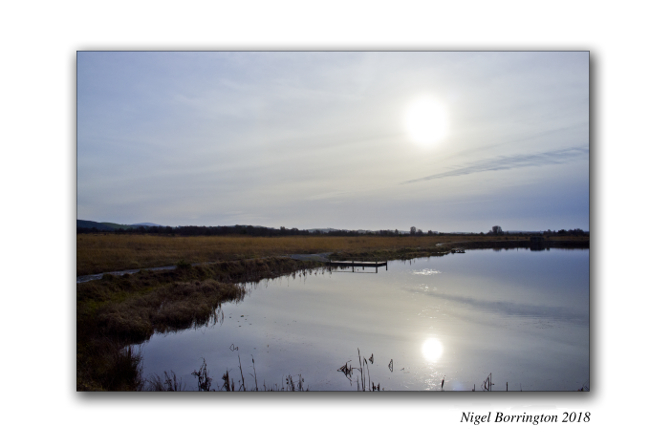 A February Morning at Derryvilla bog, Littleton, County Tipperary – Irish Landscape images. 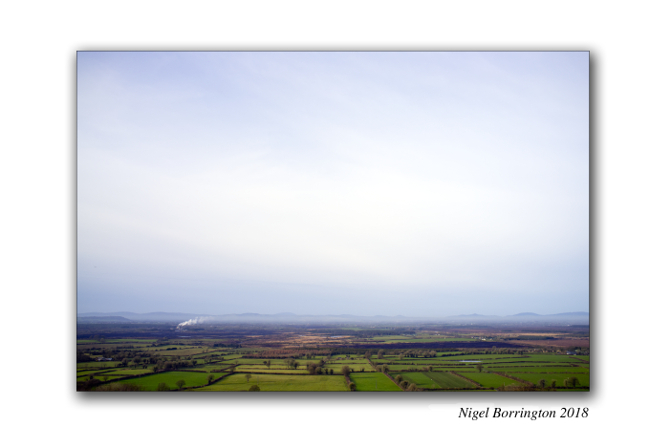 One of my favorite places to visit in county Tipperary is Littleton Bogs, near Thurles, the bogs here are harvested for the fuel they provide in the form of Peat. The entire area is effected by this process as you can see in the pictures below. 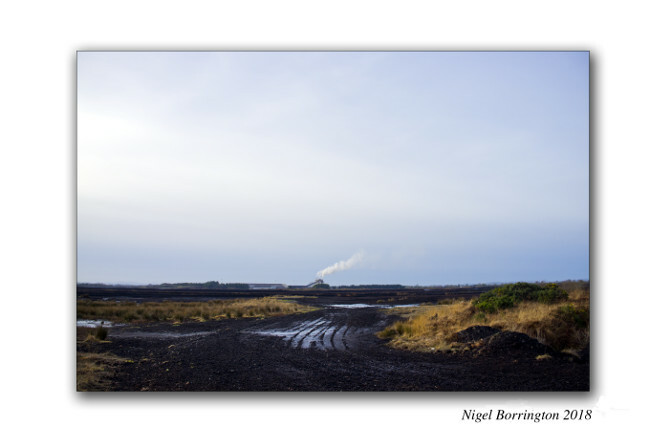 It is however an amazing location to take photographs as even though it has been scared by the peat production, it has a true truly remote/wilderness feeling locations locally, when you walk through this landscape in the early morning the only sounds you can hear are the birds and the breeze in few trees that survive along the foot-paths. Derryvilla lake is near Littleton (Irish: An Baile Dháith) county Tipperary. The village in County Tipperary is within the townlands of Ballybeg and Ballydavid, about 18 km (11 mi) northeast of Cashel and to the southeast of Thurles. This entry was posted on February 1, 2018 by nigel borrington. 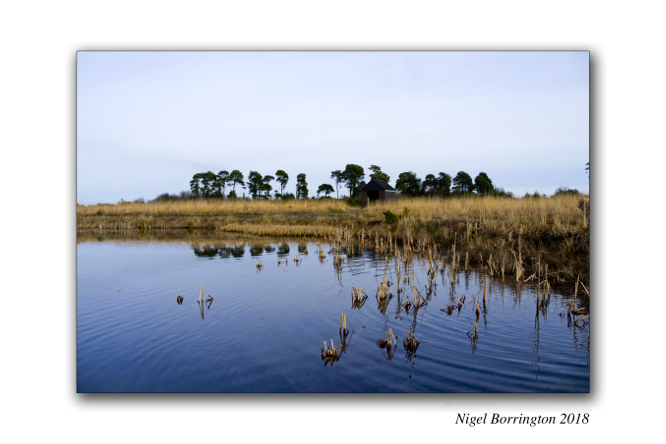 It was filed under Comment, Gallery, Irish Boglands, Irish Landscapes, Landscape, Travel Locations and was tagged with county Tipperary, Derryvill bog, February, Ireland, Irish landscape photography, Littleton, Mornings, Nigel Borrington.